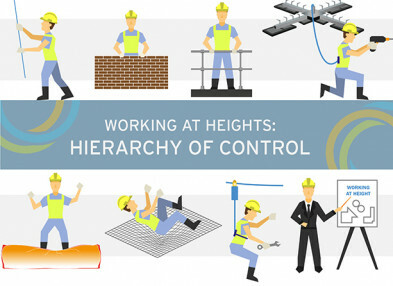 By now you are already aware of the Hierarchy of control in fall protection and we have already explained what the difference is between fall arrest and fall restraint. 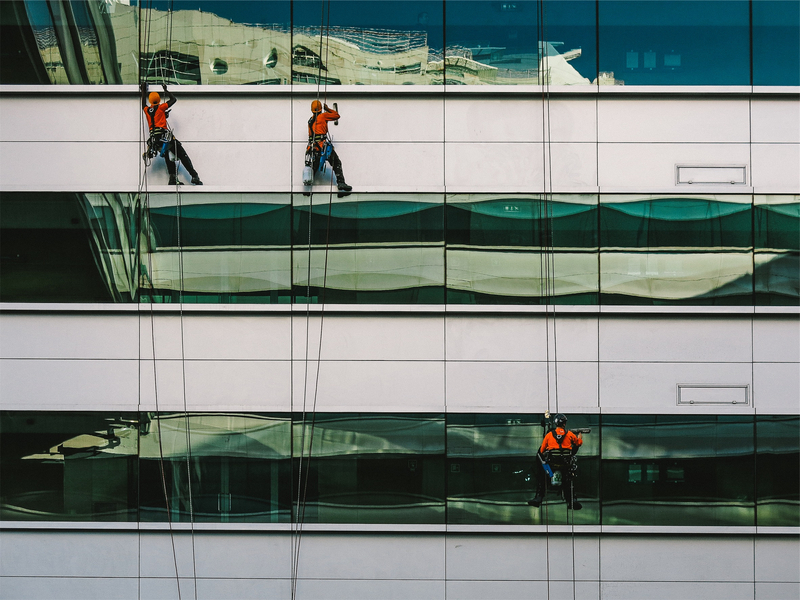 When using fall arrest systems, you (as an employer or building owner) are obliged by law to have a rescue plan in place, which ensures that a worker can be retrieved as soon as possible should he fall. Do not rely on the emergency services: it is not their duty to rescue a fallen worker. However, you still need to alert the emergency services as soon as someone falls; they will be able to offer first aid support. Risk assessment is the first step you need to take before starting any kind of work at height. This should be carried out by surveyors prior to the work starting. If the existing rescue procedures are not considered safe enough, work should not be carried out before a safe solution is found. 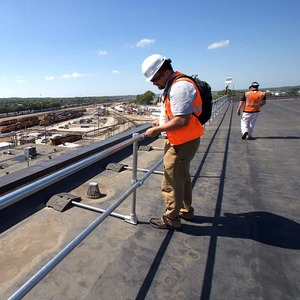 Work with a fall protection specialist to help you create a comprehensive rescue plan. Walk around the premises, think of potential hazards, who might be harmed and how you can minimise the consequences and risks. Everyone working at height needs to wear Personal Protective Equipment (PPE) and they need to be trained on how to use it safely as well. The specific PPE that you will use depends on your circumstances and the type of work at height that you do. Where possible, work in fall restraint rather than fall arrest at all times: done properly, this will significantly reduce the risk of falls by stopping the worker reach dangerous areas in the first place. However, fall restraint systems are not suitable for all work at height; in this case, fall arrest systems should be used, but extreme care needs to be taken when doing so. No one should ever use fall arrest systems without undergoing rigorous training. Some PPE manufacturers also provide training courses in fall rescue using their equipment; try to attend these should you have the chance. 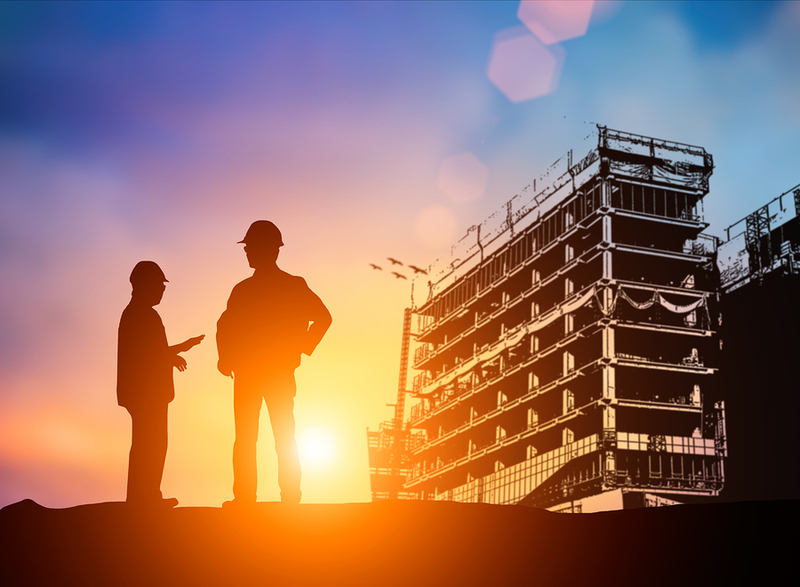 At the same time - instead of hard hats, safety helmets (including a chin strap) are recommended for people who may be at significant risk of a fall. Decide on a rescue system that will help you retrieve the fallen worker as soon as possible. Will the worker be able to perform a self-rescue or will he need to be assisted? 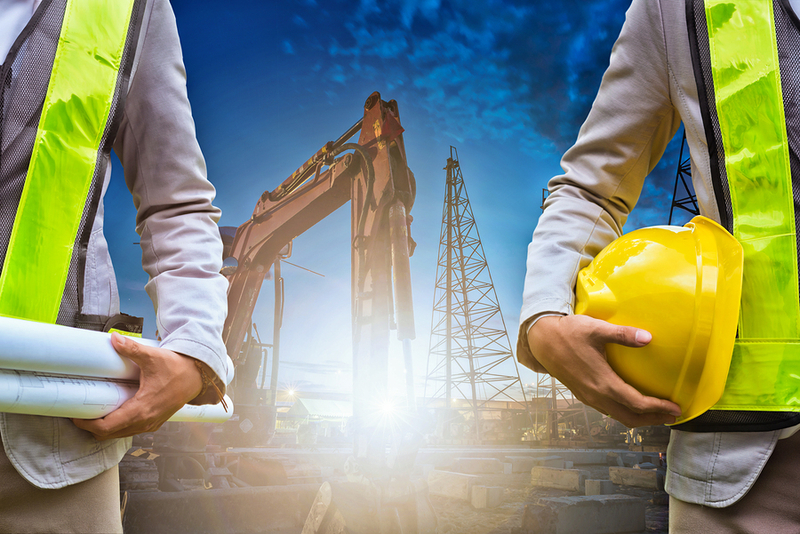 In dangerous situations, workers should always work in teams: if they work alone, it won’t be possible for a rescue procedure to be carried out on time. Preparation is key: make sure that there is a rescue kit at the point of work prior to the work commencing. If you fail to do this, there might not be enough time to collect if should someone fall. This will deem your rescue procedure unsuccessful. 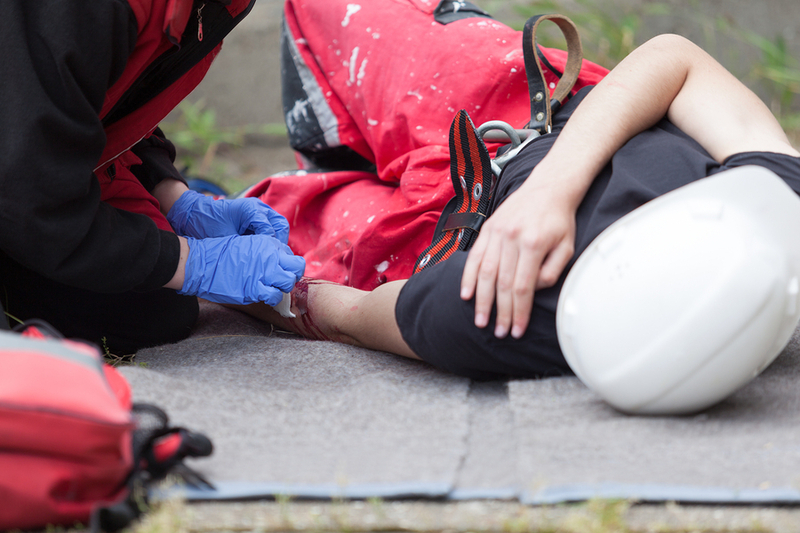 When a fall happens, another worker (who has been previously trained in rescue procedures and rescue equipment handling) needs to assess the situation and make contact with the fallen worker, determining his status. In the meantime, the emergency services will need to be contacted and the company alerted about the accident. The next step is to immediately implement the rescue procedure in accordance with the company policy and safety guidelines. It is preferable that the rescuer does not descend and is not suspended while rescuing someone else, so that further complications are avoided. The rescuer should not endanger himself when carrying out a rescue procedure. 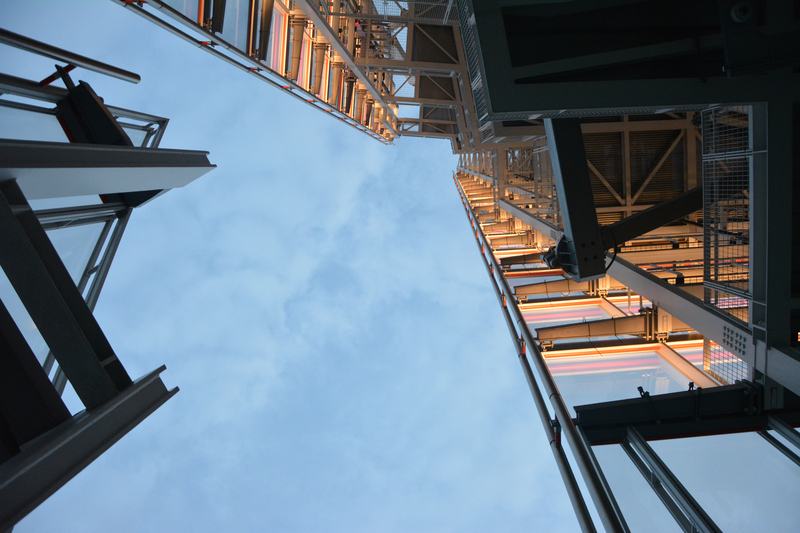 Depending on the type of work that is carried out, as well as the height of the building or site specific circumstances, you might need to use rescue equipment as simple as a ladder or as complicated as a crane. In some situations, you may have to consider MEWPs (mobile elevating platforms), man-riding baskets for cranes or proprietary rescue systems. Rescue kits for example allow you to either lower the person to the ground or lift them up, depending on the situation. As a building owner/employer, you are obliged to provide an anchorage point on the roof to help complete a rescue safely. If someone has fallen over an edge, you need to think of the additional friction encountered when trying to raise the fallen worker, the anchor line being at a risk of cutting and generally be aware of the edge interfering with the rescue equipment. In any case, make sure that the equipment that you will use for a rescue are properly serviced before being put to use. Do not use the equipment for purposes other than which it was intended. Whatever happens, make sure that there are other trained individuals on the ground that can assist with the rescue plan. Emergency services: although you should not rely on them to perform the rescue, they will be able to assist, especially in cases of long term suspension, which can be very dangerous. 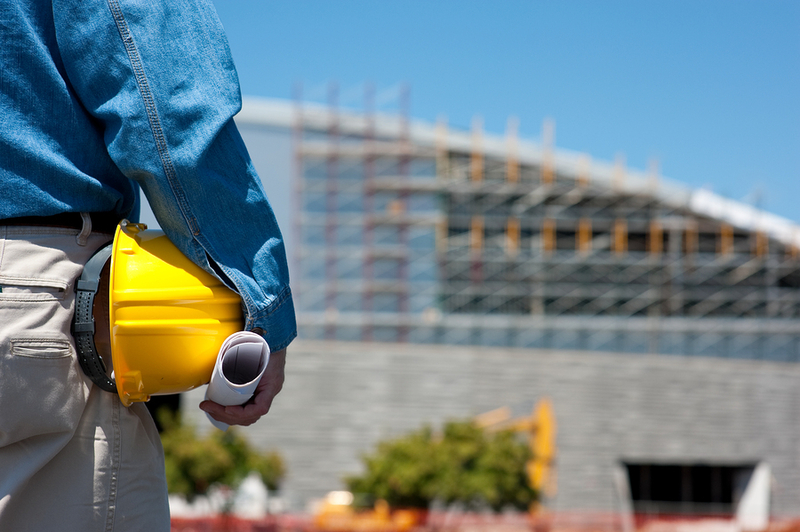 On-site or other medical services: brief them on the type of accident and potential injuries. The company, who will report the accident to HSE (Health & Safety Executive), and will then investigate the incident and take appropriate measures. Prolonged suspension is a very serious matter and rescuers need to be able to spot the signs of syncope (sudden transient loss of consciousness with spontaneous recovery) as soon as possible. Light-headedness, nausea, sensations of flushing, tingling or numbness, anxiety and faintness are all signs that you need to look for. If the person is unconscious while suspended in a harness, he/she needs to be rescued as soon as safely possible. If an immediate rescue solution is not available, then try to support the fallen worker’s feet to make the restraint a bit more bearable. 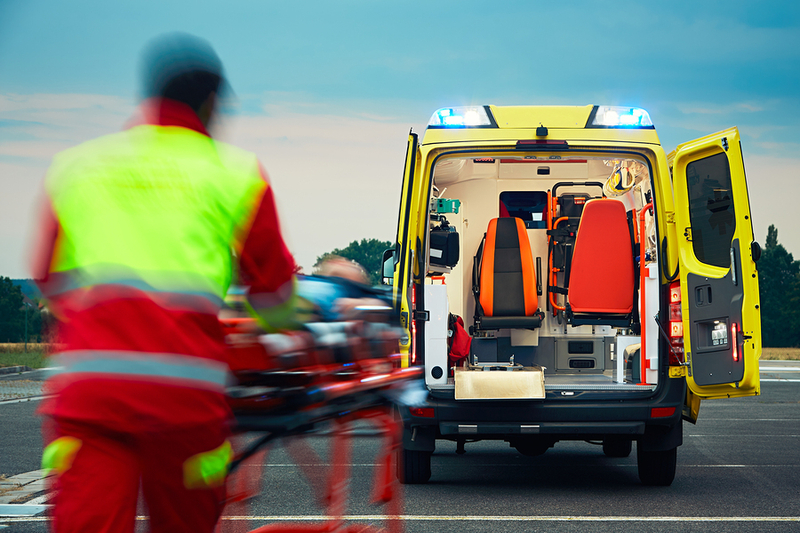 Make sure that the fallen worker receives the medical attention he/she needs. The standard First Aid Recovery position (horizontal) should still be adopted for anyone you rescue. In 2008, the Health and Safety Laboratory agreed on the fact that the sometimes-quoted suggestion of recovery in a semi recumbent or sitting position was without any sound evidence base and may prove dangerous through prolonging the lack of blood return to the brain. However, airway management may determine whether a prone or supine position was used again in accordance with standard UK first aid guidance. You will need to consider what kind of medical assistance needs to be given on the spot, as well as what kind of assistance might be needed after the incident. However, under no circumstance should the fallen worker resume his activity on the same day. You will need to store the rescue equipment in a suitable place and make sure that it is inspected periodically. You will also need to keep records of previous inspections, maintenance and equipment history. Rescue equipment should be inspected at least once a year, although we recommend doing this more often. Everyone involved in working at height and rescue procedures should be trained on fall protection, rescue equipment and procedures. The authorised rescuer must be trained by a competent rescuer trainer and then retrained should the nature of his work change, or if there are other changes in circumstances. He must also be evaluated by a competent trainer at least once annually. Inspection of equipment and systems before use. All training needs to be well documented; documents need to be archived for a number of years, depending on the situation. Never leave rescue procedures and fall protection to chance. The consequences can be horrendous and there is no excuse to not comply to the work at height regulations. When you do have a rescue plan in place, make sure that everyone working at height in your company is familiar with it. Everyone should know who is trained to provide emergency rescues and who to contact in case something goes wrong. Regularly organise rescue drills, making sure that you cover as many scenarios as possible. Know your equipment; know your team. Looking for a suitable safety system? Power generation industry, waste water, airports, vehicle fleets, construction, manufacturing, roof edge protection, medical, solar, education and residential. Assess the risks of working at height and take the necessary measures to avoid accidents by following these steps. 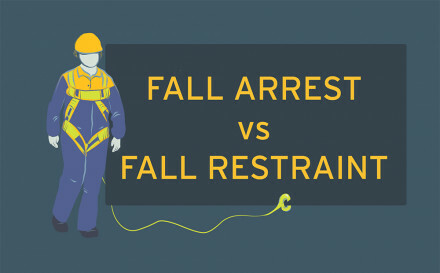 Fall arrest vs fall restraint: What is the difference? What is fall arrest? What about fall restraint? When should you use these systems and how do they compare?